New tenants get $100 off first month's rent! 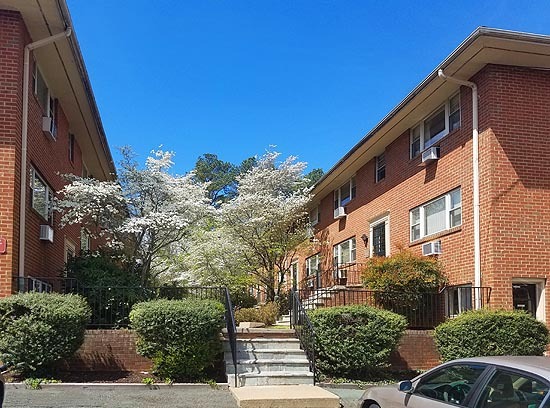 Here at Shamrock Corporation, we pride ourselves on being able to offer residents everything they truly need in order to live within the University of Virginia style. We offer spacious one and two bedroom apartments with convenient access to University bus lines. Onsite parking with easy access to venues JPJ and Scott Stadium are among many other top quality amenities available. Copyright © 2016 Shamrock Corporation of Virginia.